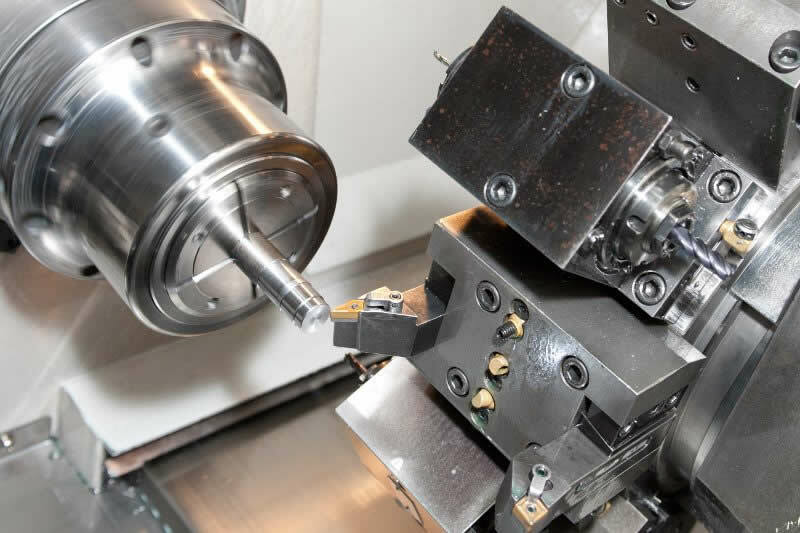 Custom Prototyping | Built To Specifications & Blueprints | Fabrication & Repair Parts | Saskatoon, SK S7K 0W8 | Saskatchewan Province | Davis Machine Co.
Today whether you require the highest quality machining service, specific expertise in Babbitt Bearings, welding or specialty projects, you can depend on Davis Machine Co. for professional and reliable workmanship, personal and courteous service and efficient turn-around. 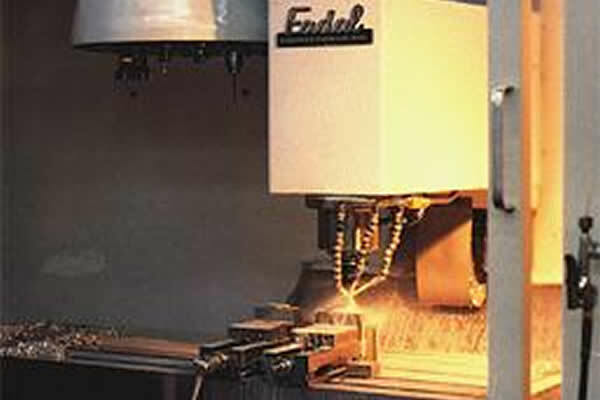 Davis Machine Co. offers a full range of precision machine shop services to a wide range of industries. 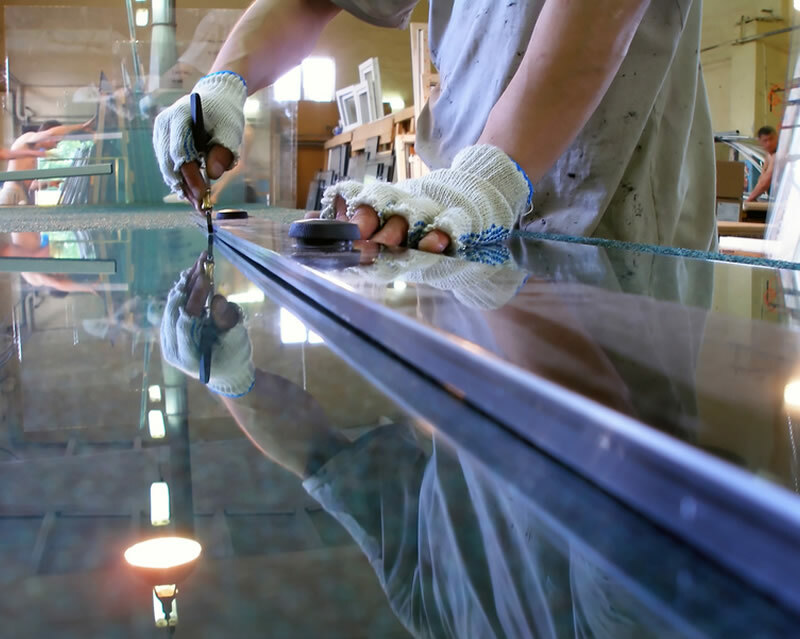 Our team of skilled journeyman machinists are able to take on any project they are presented with and deliver a high quality finished product at a competitive price. 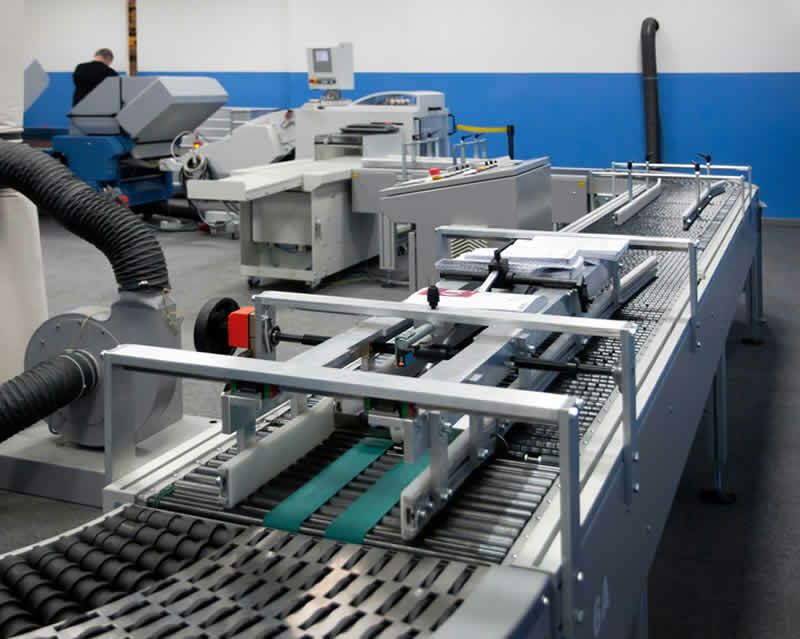 Whether it is a one off item you require or a large production run we do it all. Davis Machine Co. is recognized as a specialist in the repair and manufacturing of babbitt Bearings. For over 35 years we have been providing high quality precision services to mining, power generation, motor repair, and manufacturing industry. We are able to do static casting as well as centrifugal spin casting. Rebuilding and insulating the bearing OD is available giving you a one stop shop for all your babbitt bearing needs. Third party non-destructive testing is also available on request. 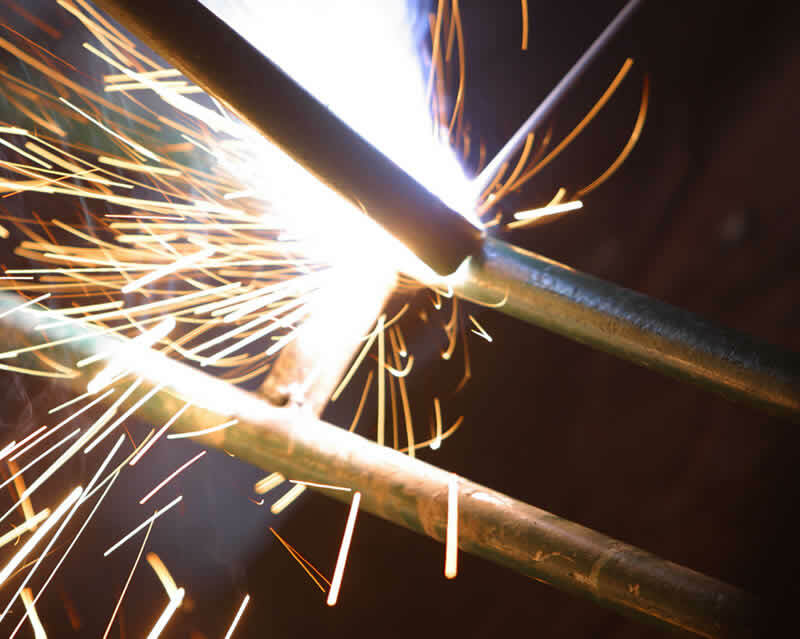 Davis Machine Co.'s experienced welders provide exceptional service in the shop and in the field. 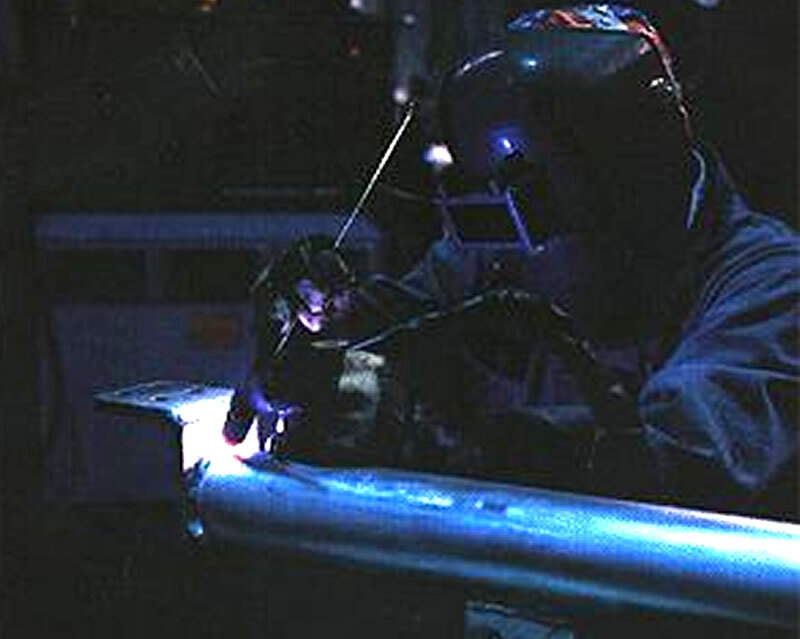 We are capable of Mig, Tig, Arc, and oxyacetylene welding to a variety of materials and are certified to CWB W47.2M for aluminum welding.